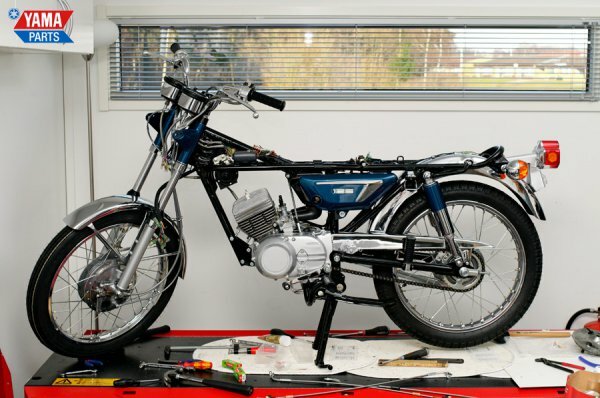 The AS3 is almost done now, just missing a few parts. 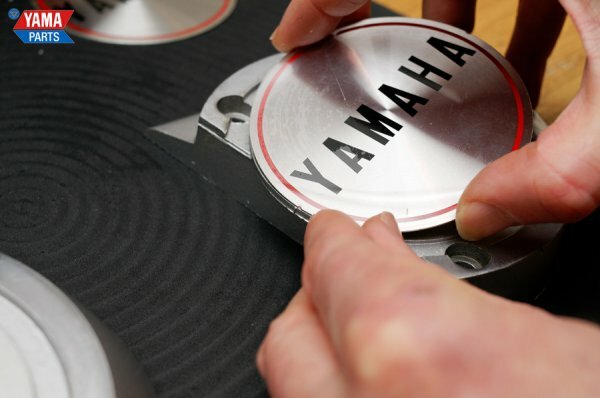 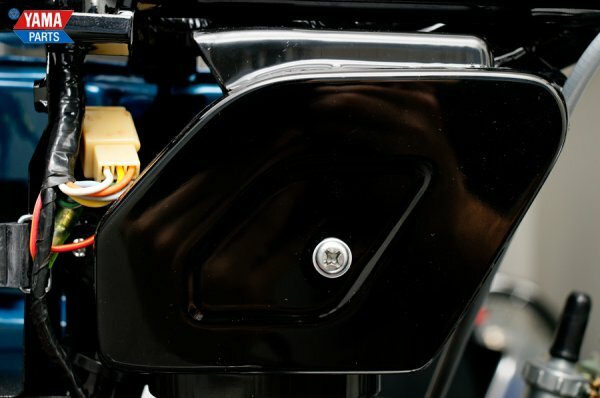 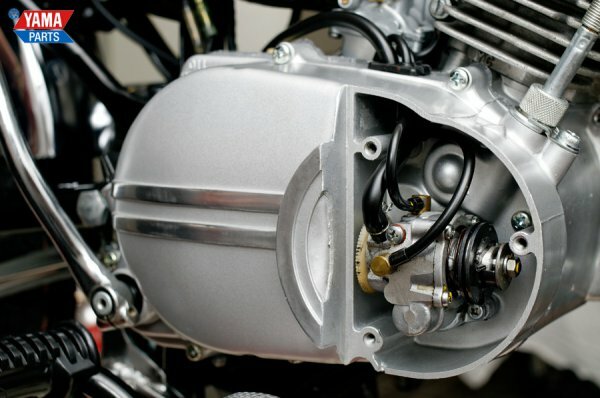 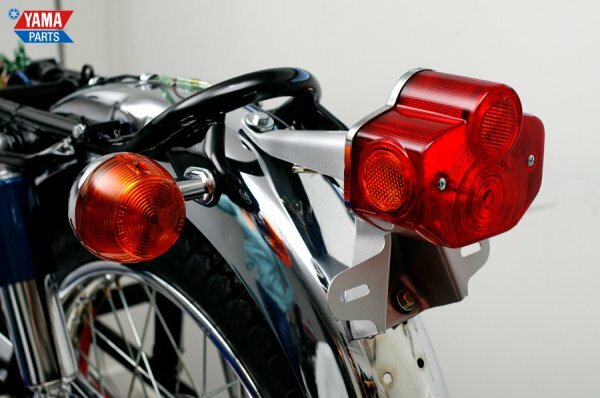 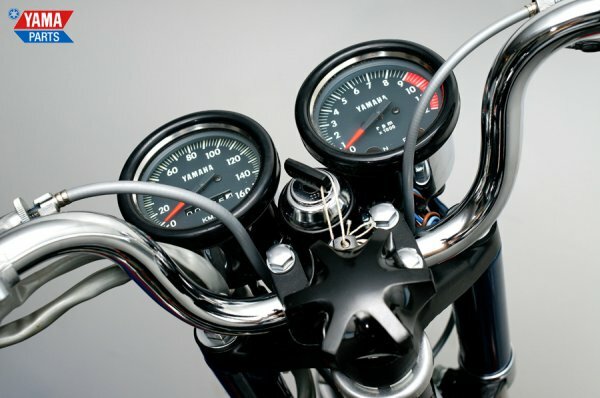 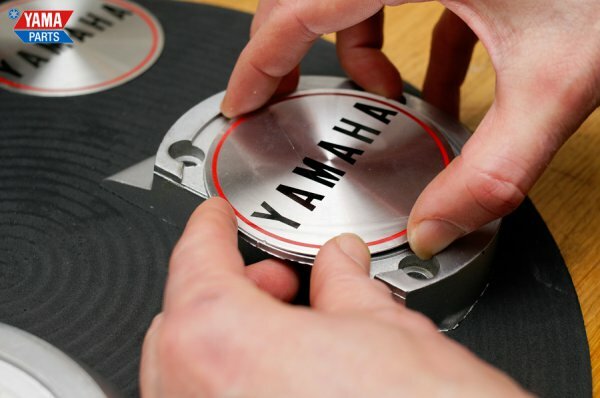 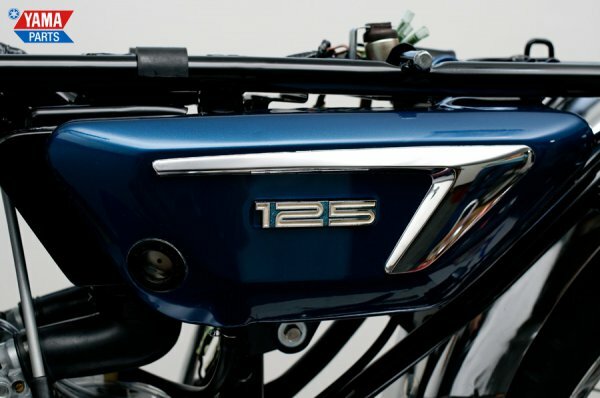 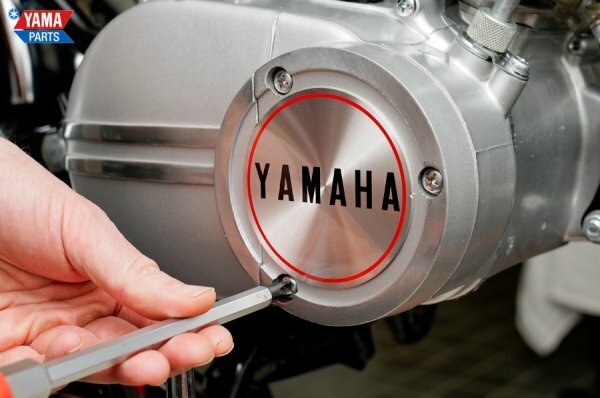 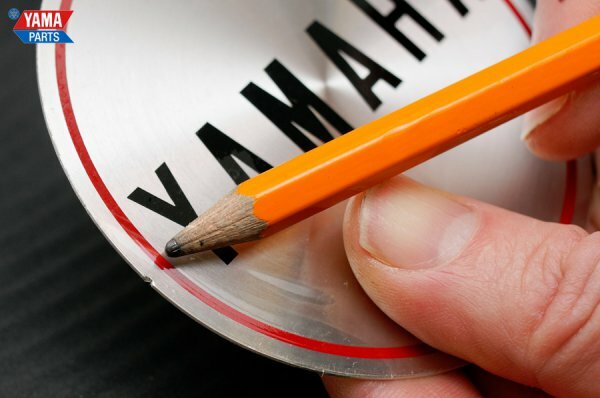 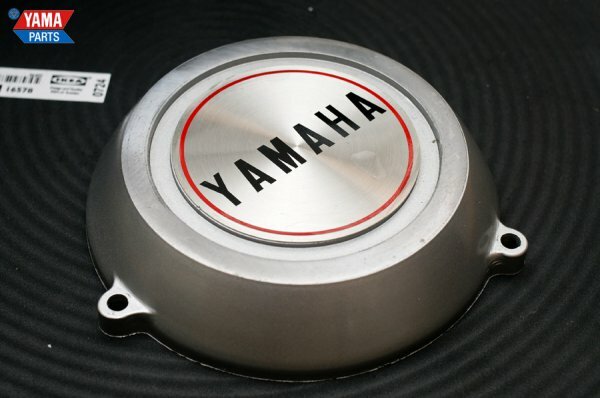 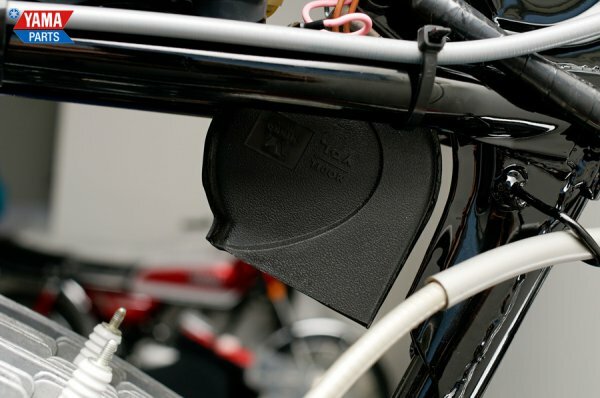 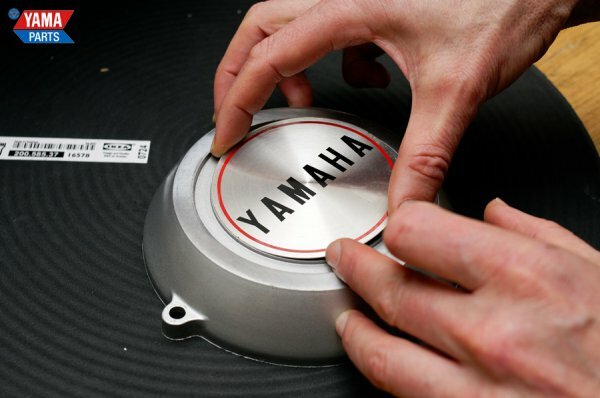 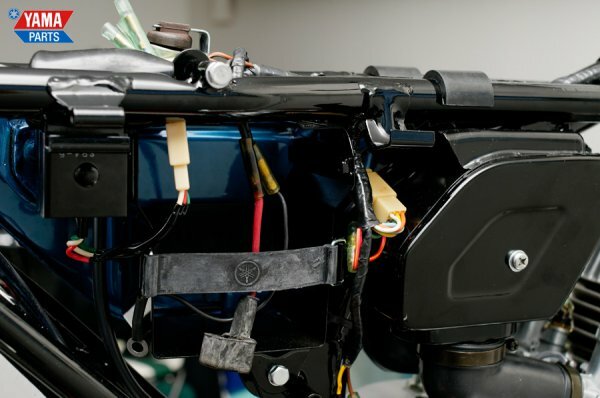 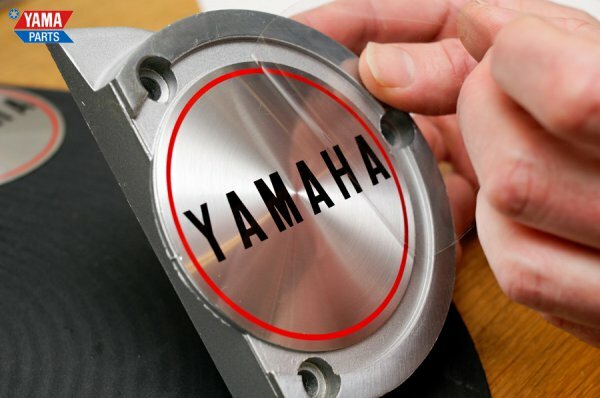 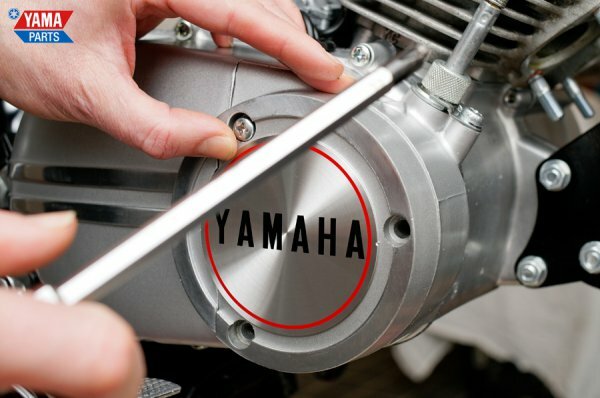 A special in this update is the progression of attaching the Yamaha logo to the engine covers. 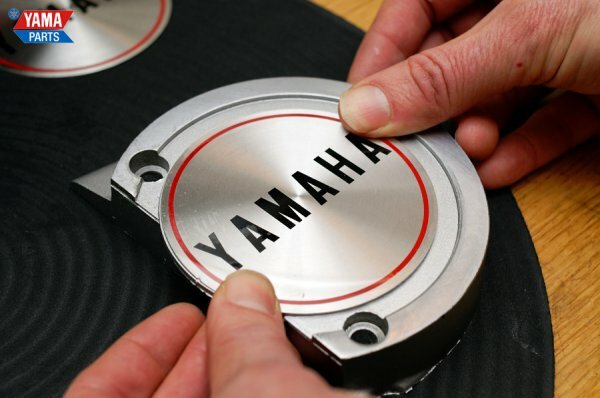 The trick to getting them perfectly level is lining up the tiny notches on the logo and the cover, a lot of people think that the notches are damage to the logo or cover and think no more of them. 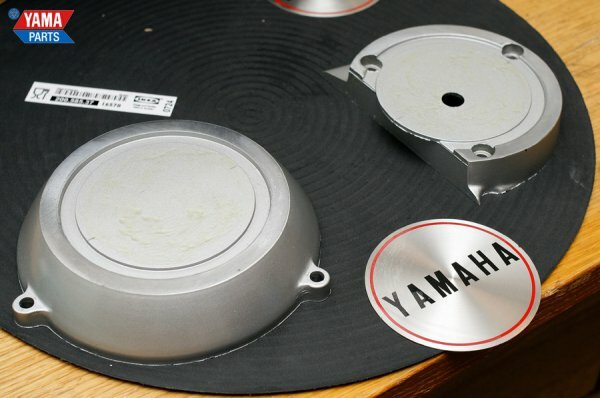 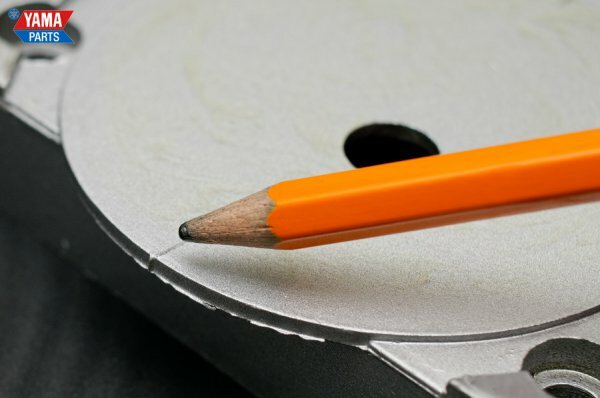 The actual attachment is best made with regular two compound glue. 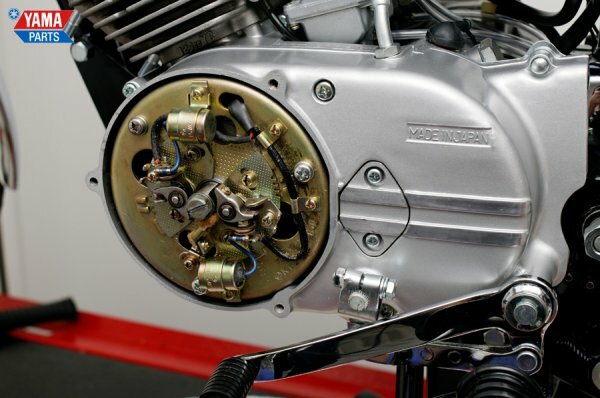 So far in the restoration the only things that aren’t brand new out of the box are the chain guard and the oil tank which have been rechromed by Smethurst and painted by Bassel.